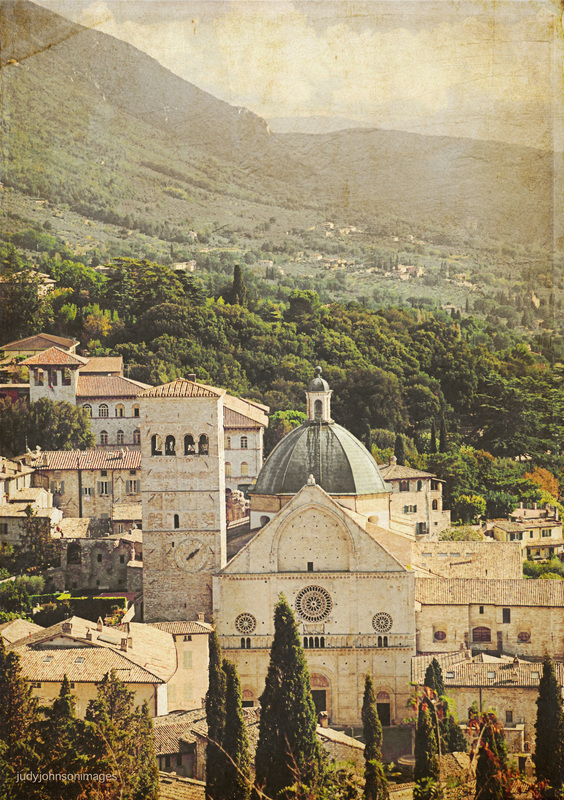 This entry was tagged Assisi, filter, Finale, Florence, gradient, Italy, Kim Klassen, layers, Paint effect, photos, Sienna, textures. Hi…thanks for your comment! I appreciate you stopping by! Nice images Judy. I do like the “vintage” look. I LOVE IT ! It’s so beautiful ! 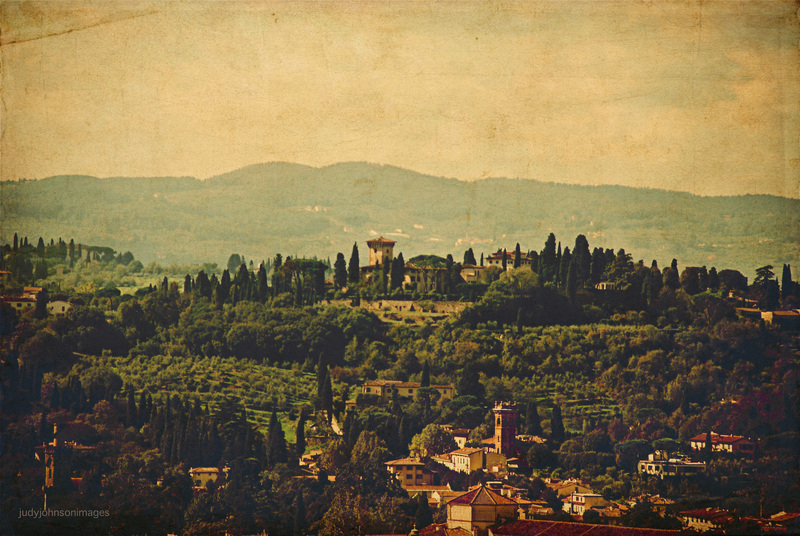 These photos are very beautiful and perfect for a painterly effect. Textures are wonderful on landscape photos and you did a very nice job with these ones ! You said you used a vintage gradient, does it comes from Kim Klassen’s store ? Is she selling gradients ? Have a nice day Judy ! I went to her shop and saw that she has overlays in some of her textures collections. 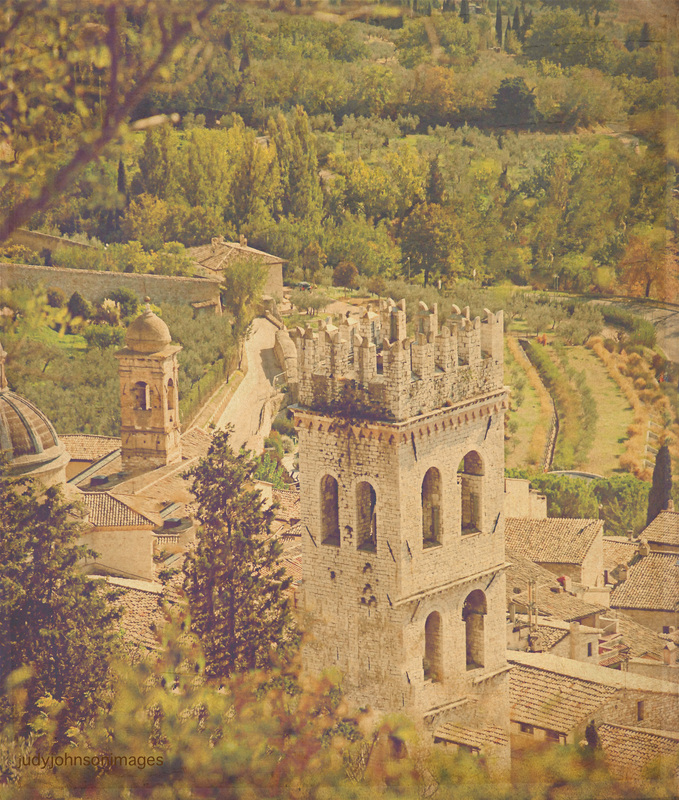 I saw some vintage overlays, I suppose this is what you used on the middle photo ? Okay….I’m not sure what an overlay is! Could be. I just know it was called Vintage Gradient, and I downloaded it from the class I’m taking. I may have used PSE’s “Overlay” mode to blend it more. Jocelyne…have you seen Sarah Gardners’s online magazine? Wow. I love it! The images are so beautiful. And neat ideas too… Gorgeous! Yes, I’ve seen it and it’s a wonderful magazine ! There’s lots of inspiration there. I discovered many photographers too. I’d love to have a paper version also. I really love this magazine, and like you said, the photos are gorgeous ! Yes, wonderful photographers are in her magazine. I feel the same…I’d love a paper version I could get my hands on! Super inspiring! Yes, I have them too, I signed up many months ago. She is so generous ! Oh, wonderful! Glad you did that! Yes she is!